So you heard this princess or something had a baby? I’ve been solving world hunger while installing locking differentials in my ’01 Jeep Cherokee, so its been a busy week for me too. But I do offer my congratulations to the royal family, and my expertise as an alleged ‘automotive expert.” Like any growing family, it is time to think about a family-friendly vehicle, but for the Royals, a mass-produced minivan simply will not do. 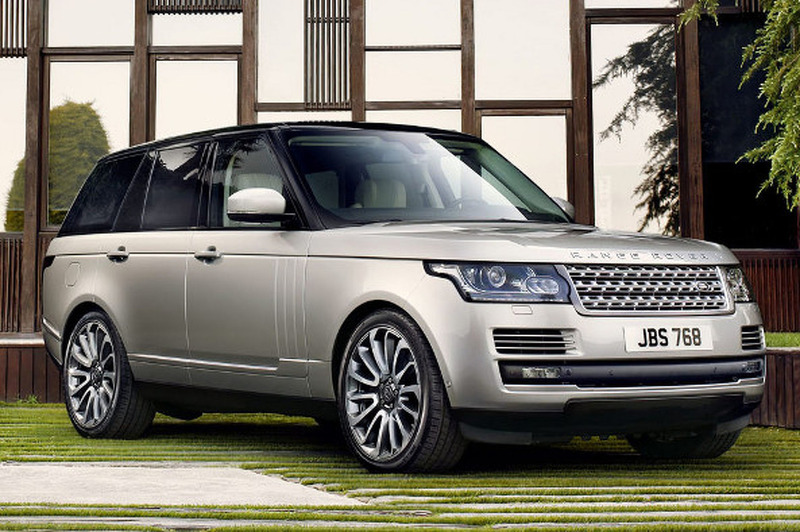 Here are a handful of vehicles that will have room for the whole family, while providing the comfort to which their royal highnesses are accustomed. Volvo wagons are so plebeian. What this family needs is a five-door with some real exclusivity. Only a custom-one-of-a-kind Ferrari wagon will do, and it is already in royal hands. 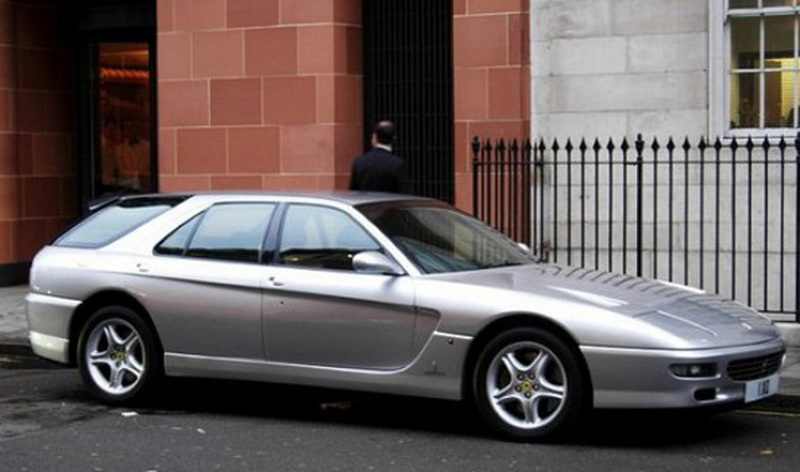 The Sultan of Brunei had this bespoke Ferrari 456 GT Venice commissioned, and while the Royal’s typically would not stand for a pre-owned vehicle, this wagon may suffice. A Jaguar may not carry the same panache as a Ferrari, but the Brit’s are a nostalgic type. Anything once produced in the UK is looked at affectionately by her majesty’s royal subjects, so a Jaguar would be a welcomed choice. 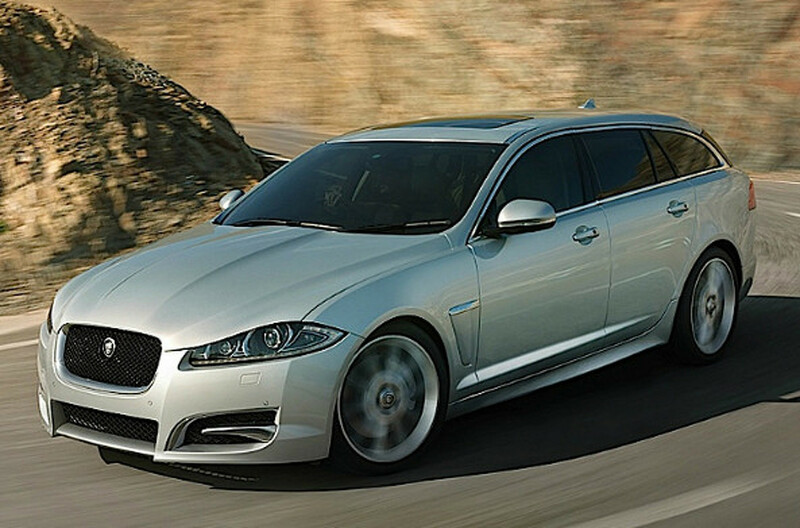 The XF Sportbrake is a performance wagon with styling to boot. With an available fuel-friendly diesel engine under the hood, the Sportbrake could actually skate along without the taxes handed out to gas-guzzling cars that drive through London. But that’s right- the royal family probably never has to worry about such issues. So why not get something that you feel utterly protected from the elements. 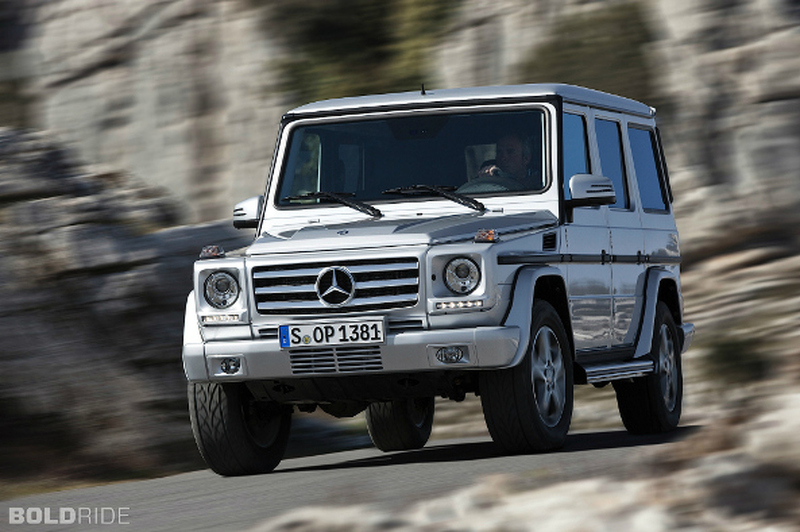 The Mercedes-Benz G-Class is a full-on tank. It is a citadel of engineering, and with a snarling V8 for power, you can get through London with ease. Heck, you could probably drive over some cars. Until this whole royal baby thing, the most photographed person in London was probably Victoria Beckham– let’s be serious. And the former spice girl could very well end up as a future cultural attaché to the royal baby when she becomes a royal grade-schooler. 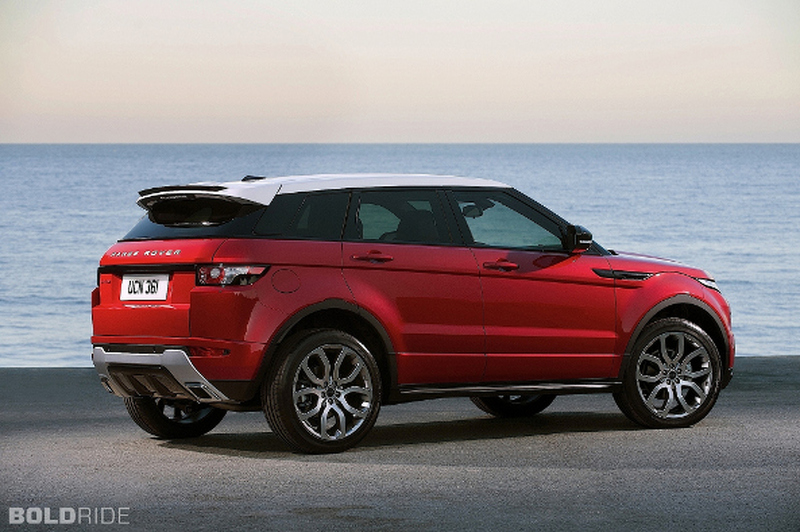 So why not ride in a crossover that was designed with help from Victoria. For what the Royals would be paying for that Ferrari wagon, you could get a 2-door and 4-door AND the forthcoming convertible Evoque. I know what you’re thinking- “George, this is a genius call, and it needs no explanation.” But I must. You see, we know that this royal baby is a boy which, by the way things work out in the Royal family, means this baby boy is set for life and she can stop popping out kids. If she so chooses, they will be a three-member family. 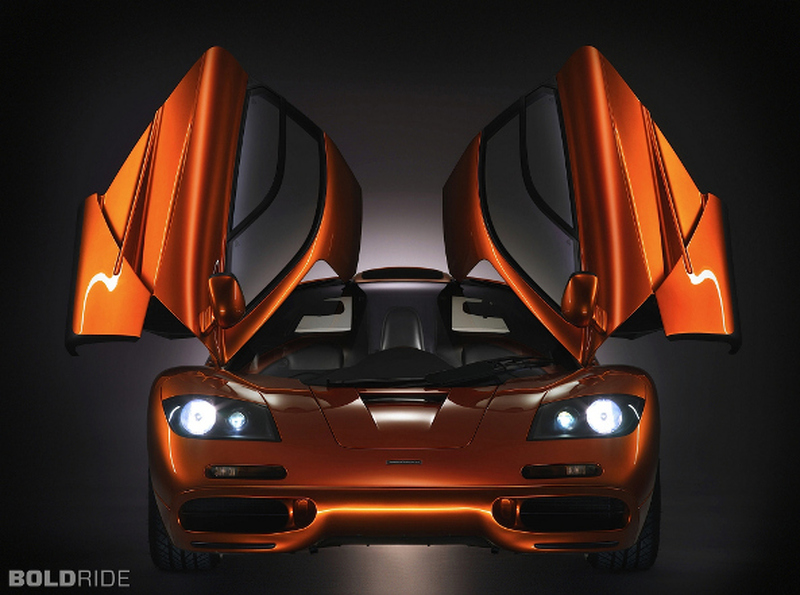 Well the million-dollar McLaren F1 has three seats– a central driver’s seat, flanked by a seat on either side. It is also a car of British origins, so they can keep it local while they cross Cambridge at 250 mph.